Hositrad manufactures a full line of metal-sealed rotary motion feedthroughs. These feedthroughs are designed and manufactured to the highest standard of quality and care in the industry. Our design is conservative, utilizing the same principles as those of our precision feedthrough line. We use welded bellows and all ball bearing construction. 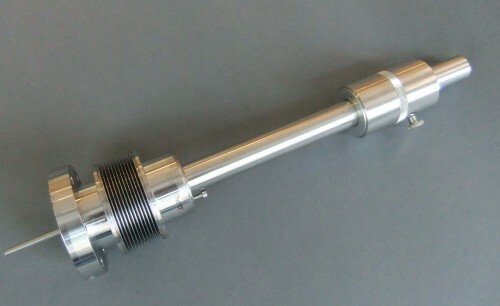 Custom probe lengths, probe extensions, and tip modifications are available. 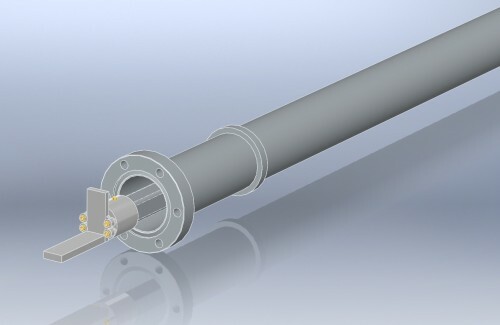 Hositrad manufactures a full line of metal-sealed linear motion feedthroughs. 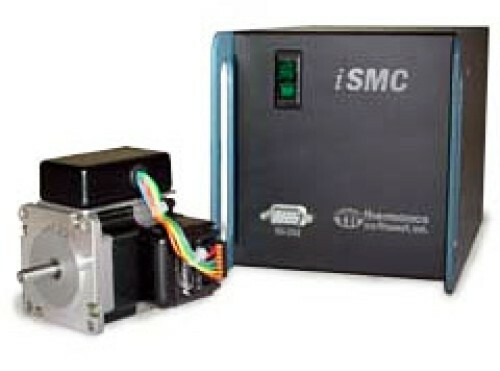 They are designed and manufactured to a high level of quality. 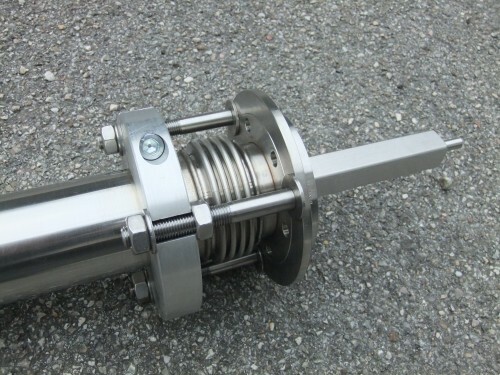 They are all metal, using welded bellows and stainless steel linear bearings. 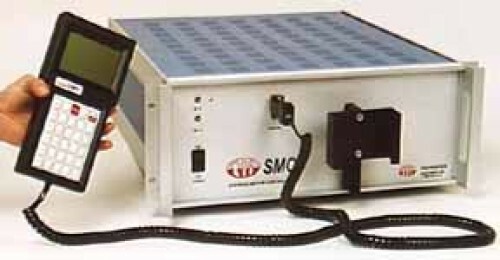 All manual units are bakeable to 200°C fully assembled. Higher bakeouts may be used with partial disasembly. 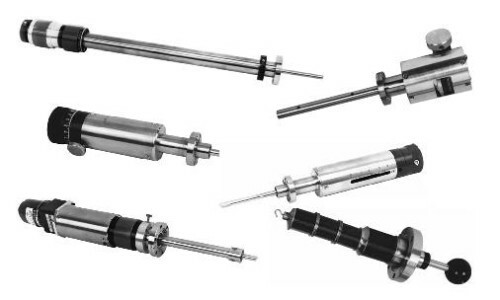 Hositrad manufactures a full line of metal-sealed linear-rotary motion feedthroughs. 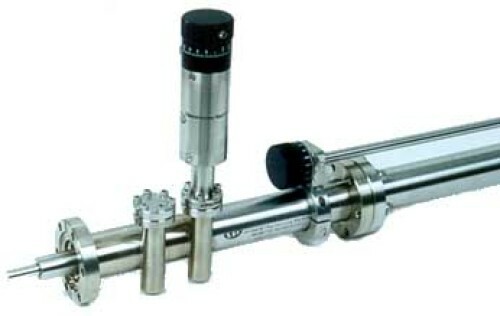 Wobble Stick probes supply a combination of Z axis, polar rotation, and polar axis tilt to allow tip positioning inside with clamp jaws, hooks, or forks to attach abd release samples. The user can specify the required Z travel.